Walkera VR Game Drone AIBAO, combination of virtuality and reality. If you consider yourself a big Gamer and love your FPV flying, than you'll love the AIBAO. 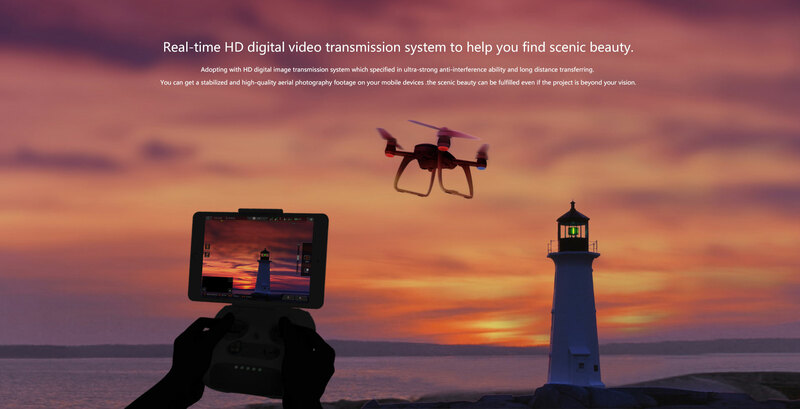 Walkera have delivered the ultimate drone package with the worlds first augmented reality (AR) FPV camera drone. 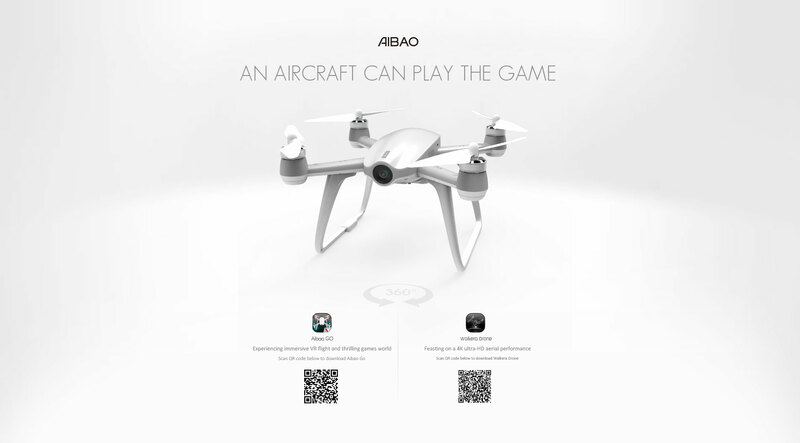 The AiBao merges virtual elements and reality by allowing gamers and FPV pilots to fly their GPS drones through virtual air gates or shoot at virtual targets using an advanced Walkera DEVO-F8E transmitter. 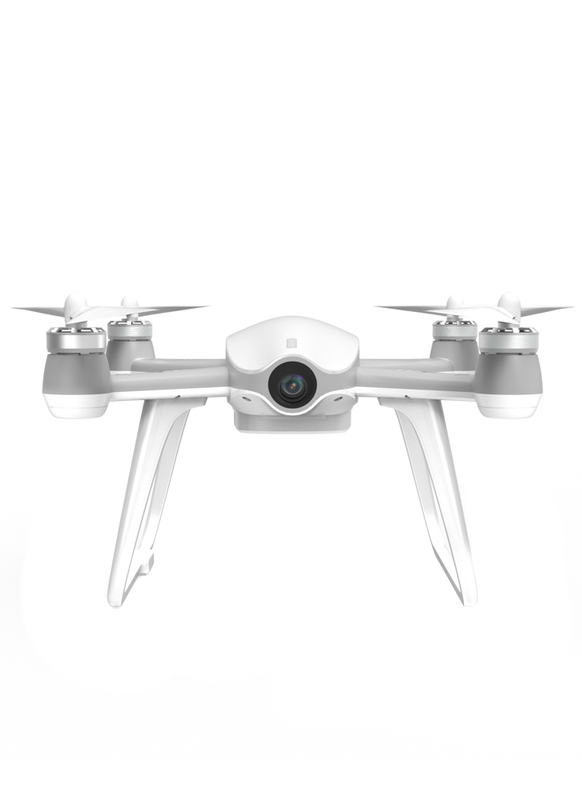 The drone’s GPS and 4K camera, enable a hybrid reality, immersive flying experience in real time which introduces a brand new way of gaming. 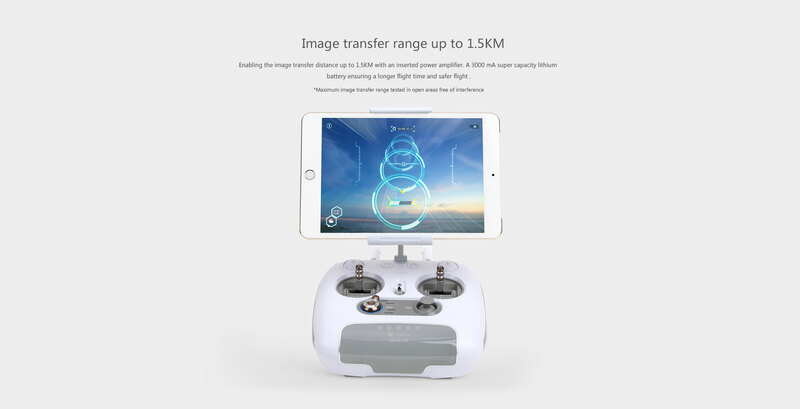 Walkera’s gaming platform operates through the AiBao GO (iOS) mobile app on an iPad or tablet, connected to the drone's transmitter. There are currently 3 operation modes including, racing, battle and collection mode, each demonstrating a mixed reality experience by placing virtual items and routes into real-life surroundings.Don't be fooled into thinking the AiBao is a toy grade offering, the quadcopter itself is as sophisticated as many of the leading camera drones available today. The AiBao is equipped with an ultra high definition 4K camera, capable of capturing shots in 4K at 25 Frames per second. 1080P videos can be recorded at 60 FPS resolution in both MP4 and MOV formats. Still images can be captured with the 16 megapixel resolution at a size of 4640 x 3480 pixels. 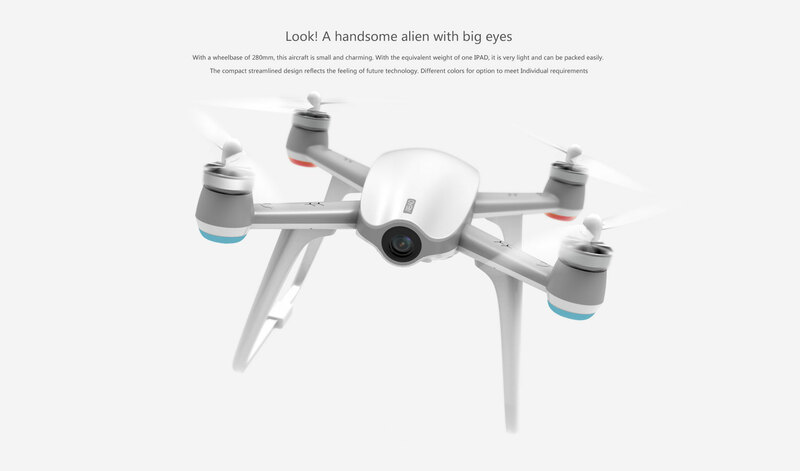 The AiBao is also packed with inflight features such as, orbit mode, waypoint and standard hovering modes, along with the dual mode positioning systems consisting of GPS and Glonass, which make this drone a super stable and reliable platform for aerial photography / videography. The AiBao gaming drone weighs in at only 570g including the flight pack and has a top speed of 72kph. 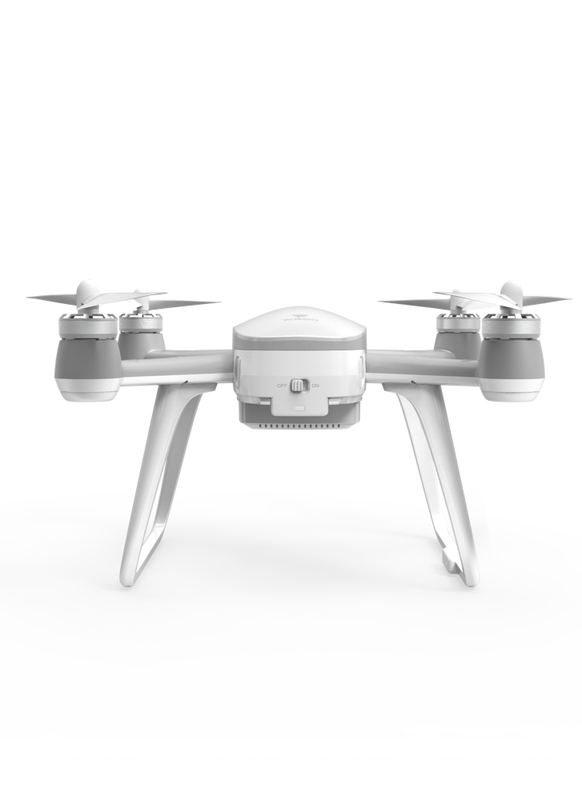 The drone is equipped with a 7.6V 5200mAh LiPoly battery which will give you a flight time of around 18 minutes! The AiBao is controlled with Walkera's latest transmitter, the ergonomically designed DEVO-F8E, which is equipped with a 3000mAh LiPoly battery. The DEVO-F8E transmitter provides super smooth control over the drone with its quality gimbals and easy easy to use buttons. The package also includes a bracket to mount your smartphone or tablet. The maximum FPV image transmission distance of the remote controller is around 1500 meters giving you plenty of range to explore your surroundings at altitude. Compact and lightweight weighing in at just 570g!